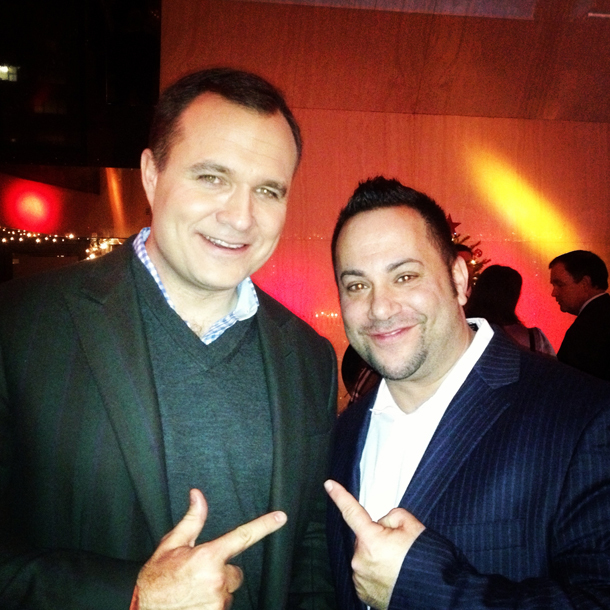 Fox 5 News and Macy's celebrated their annual holiday events and DJUSA was hired to rock it all night long. For the third year in a row, DJUSA has provided a DJ and full sound system for Fox 5 and it keeps getting better every year. DJUSA also had the opportunity to work with Macy's in providing a full set up of lounge furniture. Check out pics from both events! 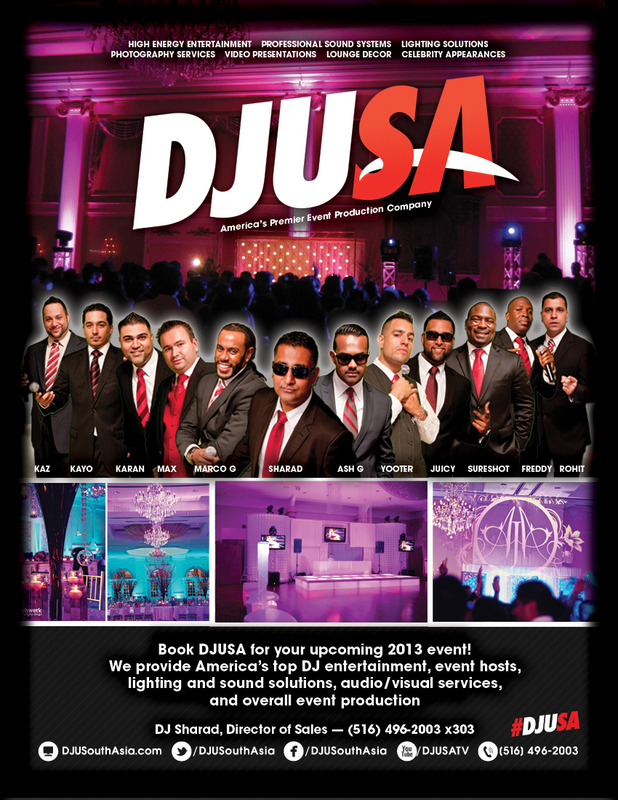 If you are interested in booking your next holiday party with DJUSA, then contact us at (516) 496-2003. 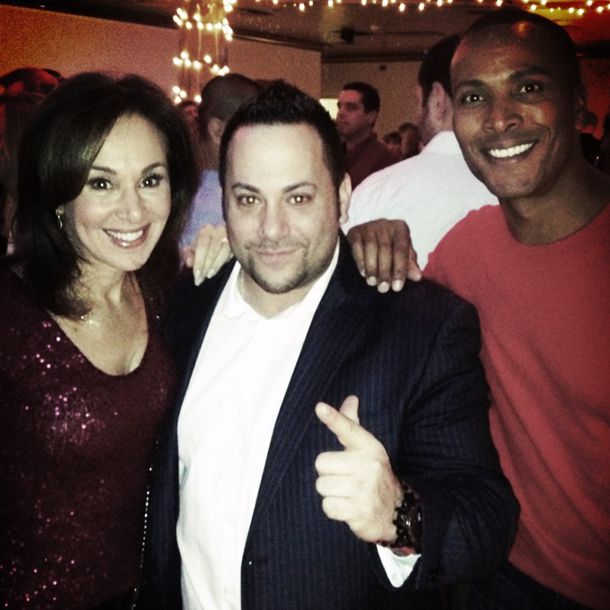 DJ Kaz with the FOX 5 News Team! 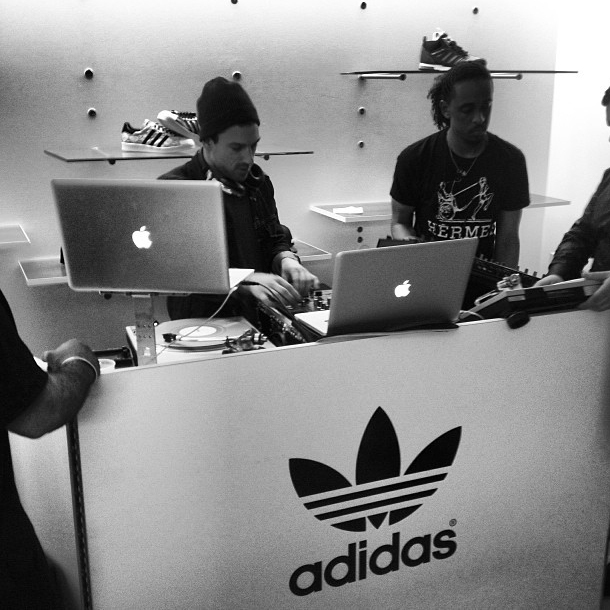 DJUSA came through for a third consecutive month to support Adidas with top line sound production. 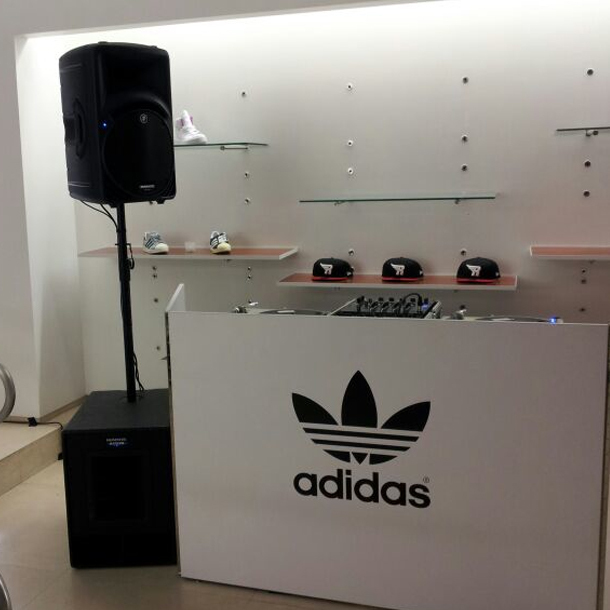 The event was held at the grand opening of the 1973 store in Miami, FL and Adidas hosted it to celebrate the launch of the Adidas Originals Superstar 80s "Chinese New Year." 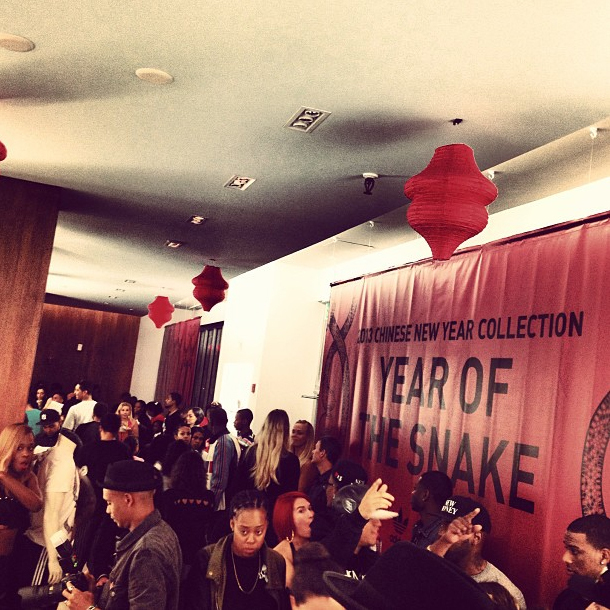 The theme was focused on the Year of the Snake and music provided by Miami Marci & DJ Ruen. Where were you on New Year's Eve? 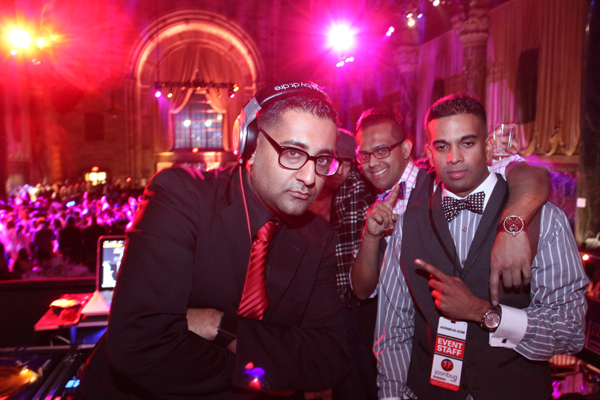 DJ Juicy, Ash G, and DJ Sharad rocked a crowd and brought in a live countdown at Cipriani's 42nd Street. 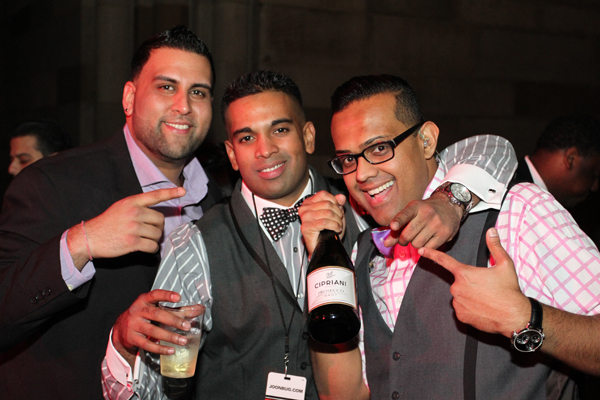 This was a renowned event and a white glove NYE extravaganza like no other! 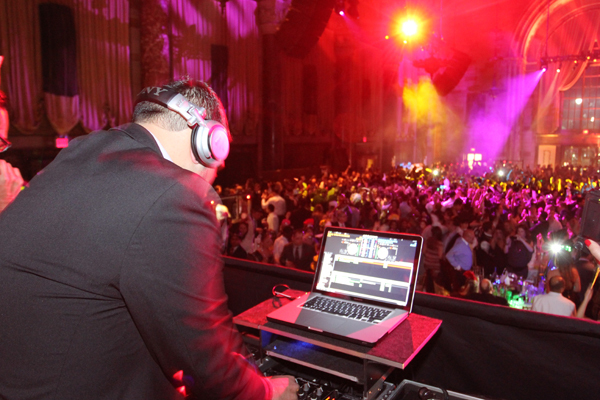 Nearly 1,800 people were surrounded by the opulence and splendor of the one and only Cipriani 42nd street and the state of the art system featuring only DJUSA's All Star team. His South Asian/African/Middle Eastern background makes him the man behind one of the most eclectic DJ sets in the world. 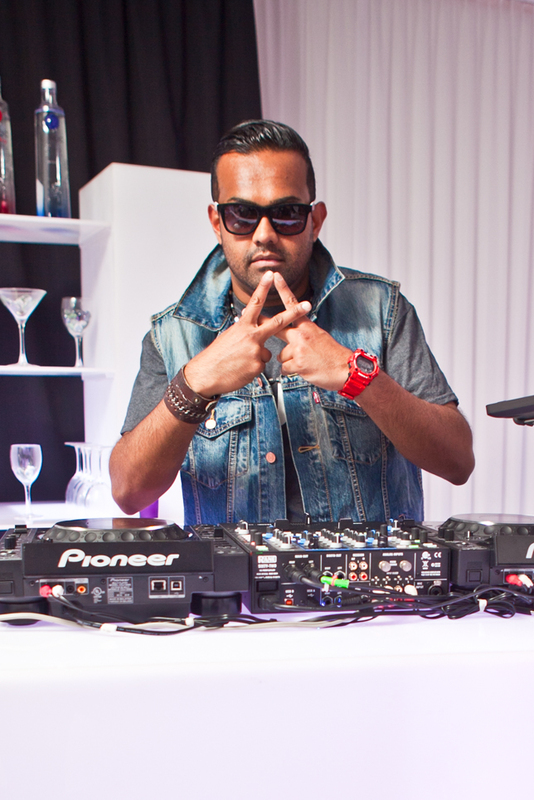 Ash G holds the ability to satisfy every desired genre of music while incorporating his heart pounding remixes that have become an essential part of every DJ's playlist. 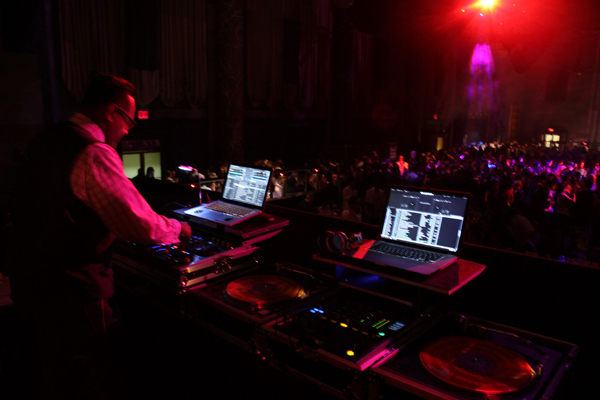 He has performed at events across the United States & Caribbean alongside award winning DJs and artists. That's a tough one! I love music that can be related to and that expresses true emotion. Ever since having the opportunity to spin at one of New York's most coveted night clubs, EXIT, with one of NY's Infamous DJs, I have been biased towards high energy dance music because I love being happy and feeling good. It sounds cliché because dance music has been commercialized now because of electronic music, which I think is great. I also love 90's and early 2000 R&B and Reggae music. More recently I have caught a bug for Dubstep as well! I do believe this world would be a better place if we all listened to Dance Music! Growing up in the Middle East has given me a true appreciation for music from a global perspective. Living in Saudi Arabia, I was exposed to music from countries including Egypt, Jordan, and Turkey. Coming to the US at the age of twelve and getting a flavor of the music here sort of tied everything together. I finally understood the meaning of the phrase, "Music is a universal language." It was also refreshing to understand the history of modern music as some sounds and drum beats dated back to its roots in folk instruments from Africa, Middle East, Asia, and Latin America. How do you balance your full time job and DJ career? Passion. I am passionate about both my careers and strive to be successful in both. I have been blessed to come this far in both corporate America and the entertainment industry, and I hope to continue taking it to the next level in both my careers. Time management is key, as things tend to overlap when you are working two full time jobs, running a household and a relationship but I am constantly learning how to prioritize. I also credit an amazing team of people who make it possible for me to go from Wall St. to the main stage and back. 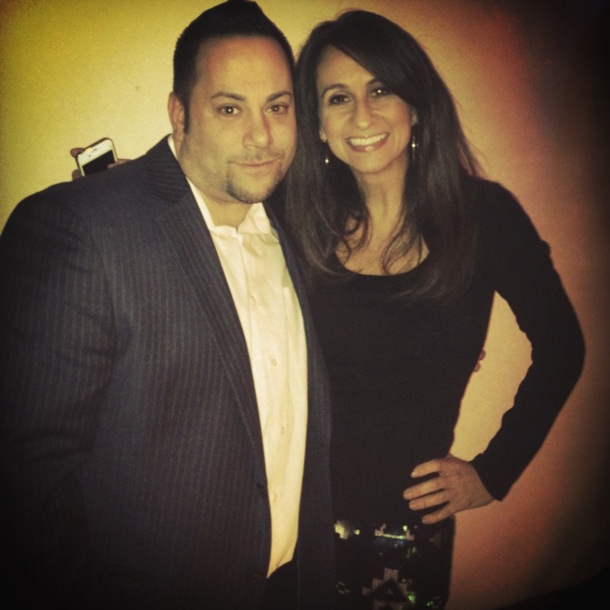 You've been with DJUSA from the very beginning…how do you feel DJUSA has progressed to what is it today? 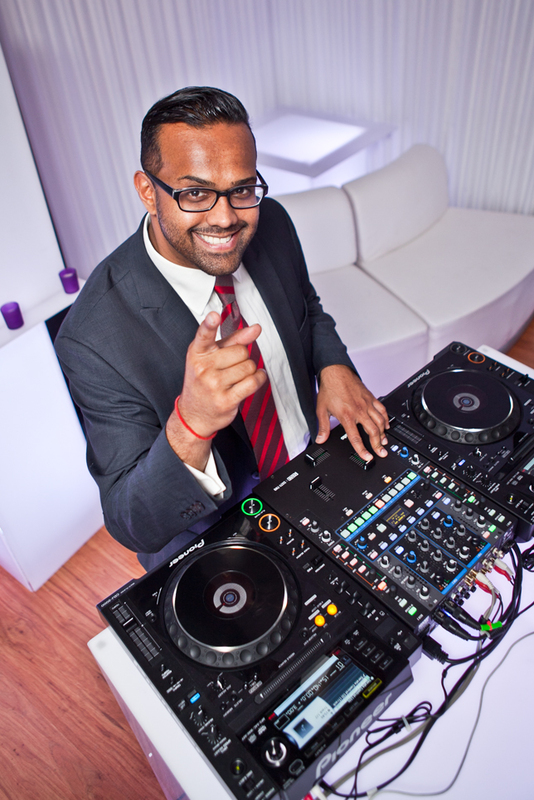 DJUSA has been a prime example of what a professional DJ company should be not only in the South Asian market, but also in any market. It is important to use a DJ company that has a corporate and professional side instead of relying on a DJ friend who can grab his speakers from his basement. What started with a few of us back in 2003 is now a full-fledged team of high caliber and highly talented performers. I truly believe DJUSA is the most professional and we know how to assess crowds well. While growing up, I bought mix tapes and CDs of DJs that have aspired me, and now I get to work with them side by side as my mentors at DJUSA. Everyone knows you're a ball of energy, where do you get it from and how does it help to rock events? Am I?? Well, life it too short to not make the most of it and have a good time. I work hard and I play hard! I love to be a positive person and I always try and see the good in any situation. My Momma G (the best mom ever), loving fiancé and the most amazing friends a guy can have are the ingredients that fuel my life. I like surrounding myself with others who are carefree and having a support system. How does it help me rock my events? That's easy…everyone deserves a stellar performance and I truly believe in showmanship not just pressing play. Clients deserve my full energy as they celebrate special moments in their life so I always make sure to give them 1000%. What has inspired you to stay in the game for so long? I think it's important to self-innovate and have a passion for doing something you love. Understanding the global trend of music, keeping up with new technology and being able to one up myself with each set will always make me want to rock another crowd. I am constantly surprised and impressed by innovation and growth from veteran and upcoming DJs and that keeps me motivated. I never look forward to the end, but the next party that I'm scheduled to do. Technology... technology... technology... myself and fellow DJs have come a long way since milk crates, Ortofons and licking the back of your needle!!! Though upkeep has become pricy, it cannot be compared to the convenience and creativity that comes along with innovations in DJ software, storage devices and intelligent equipment. Though many critics frown on the newer tools out there, I believe it gives a DJ an opportunity to become more than just a DJ… in my opinion these features are the key to unlock tremendous creativity and potential in a true musician and artist.